Have any ideas for fourms or chat Post them here. 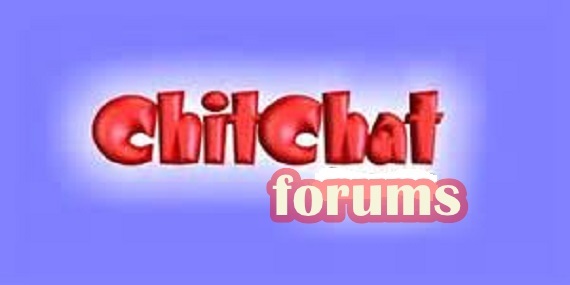 Having any problems with forums &chat or need any help? Leaving? Taking a break? Say goodbye here. We will miss you! Discuss anything not discussed in the other sections. What's so funny? I don't know. You tell us. Post your works of art here such as poems, short stories or show us your artistic skills in drawing. Discuss clothing, makeup, hair, and accessories here. Forum for all singles. Topics about relationships and friendship can be posted here. Get rid of all your stress here and rant about anything you want. Post any Youtube videos you would like to share with everyone here. Discuss the latest in technology or the latest upcoming gadgets and game stations. Advertise your Forum here! Must have 20 post to advertise here! Send all the Trashed threads/topics here.